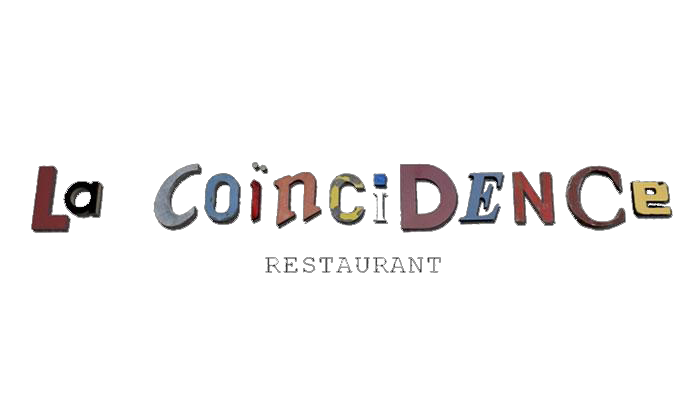 La Coïncidence is a traditional french restaurant.In the heart of the 16ème arrondissement, this venue is set apart by its affordable prices, its relaxed atmosphere and its owners' enthusiasm. A former golf athlete, Jean-Baptiste met Alban par hasard during a friends party, they eventually decided to form a partnership. A golden rule : no frozen food. Vegetables are provided by the nearby Saint-Didier market and all dishes are homemade.